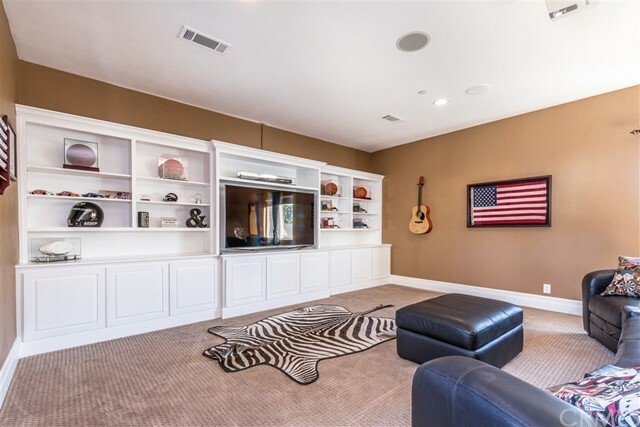 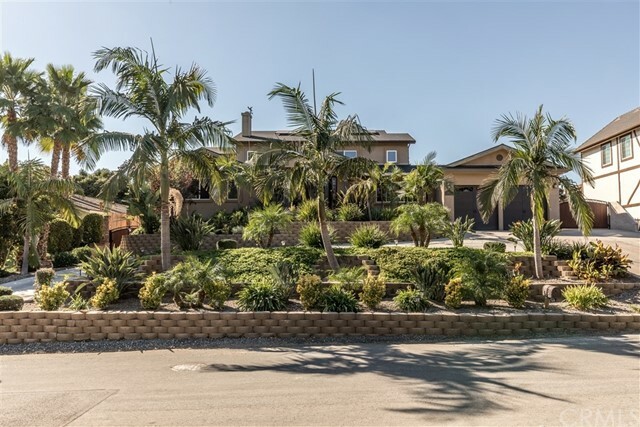 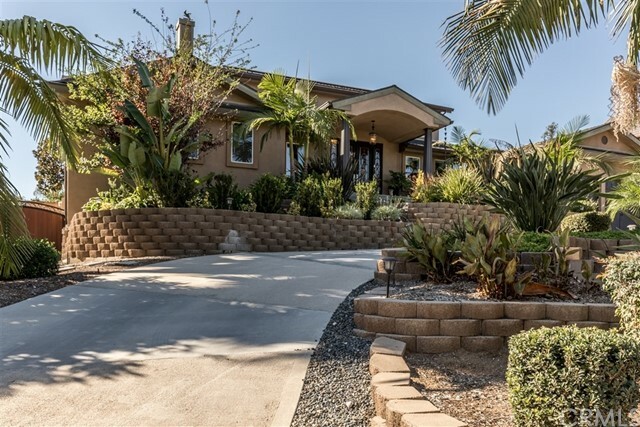 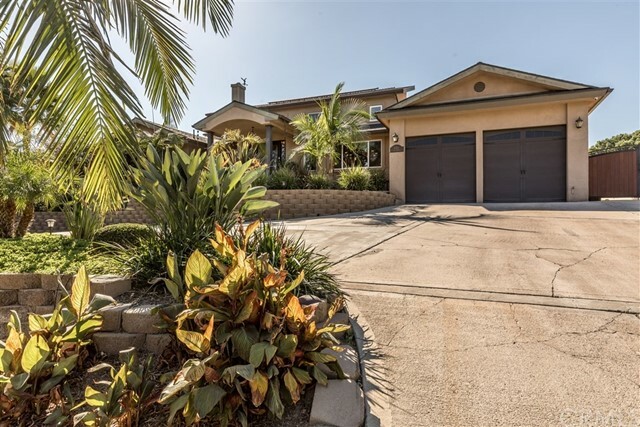 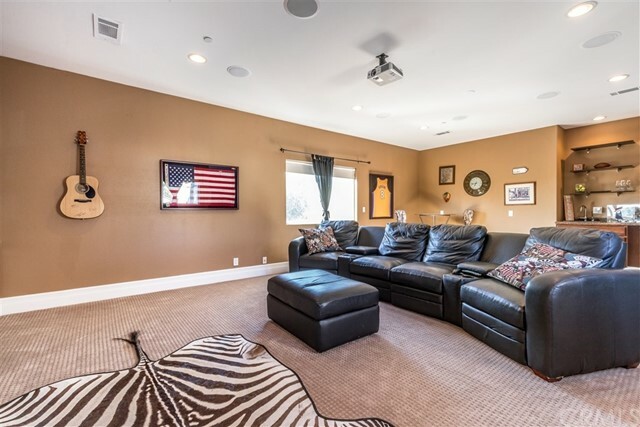 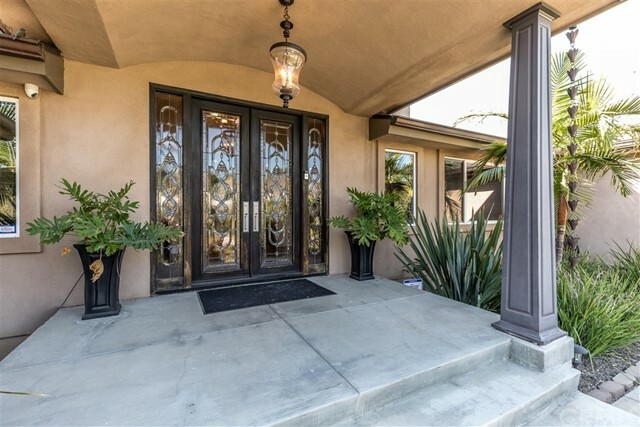 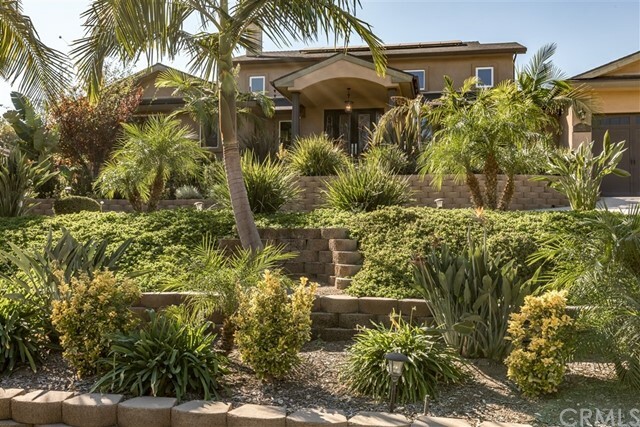 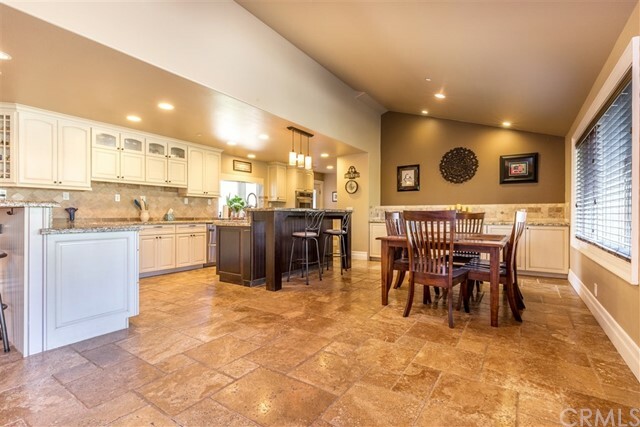 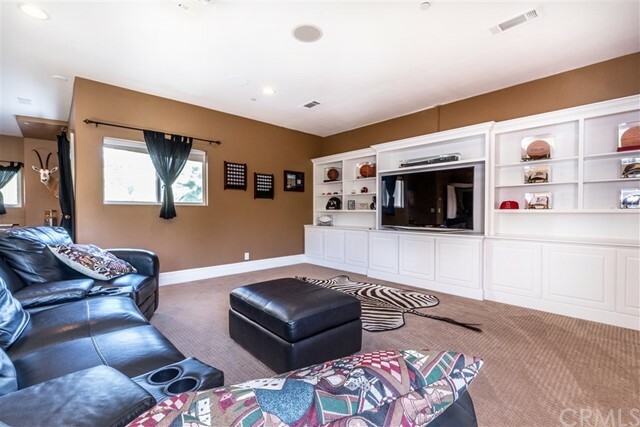 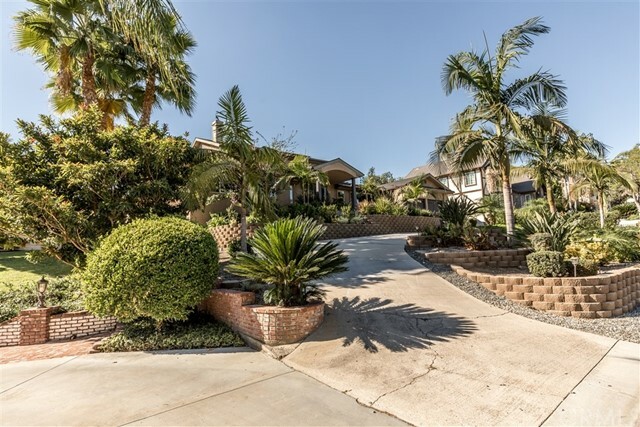 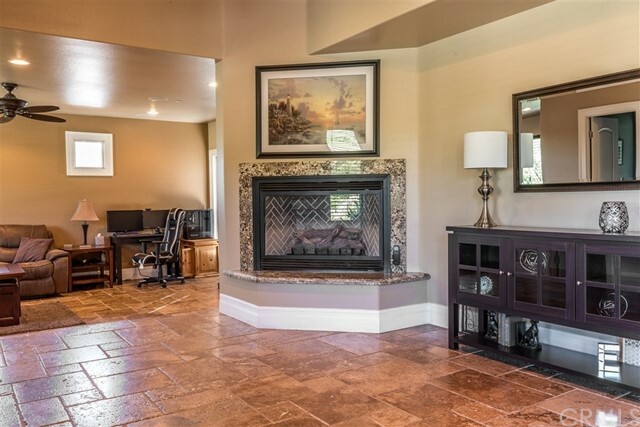 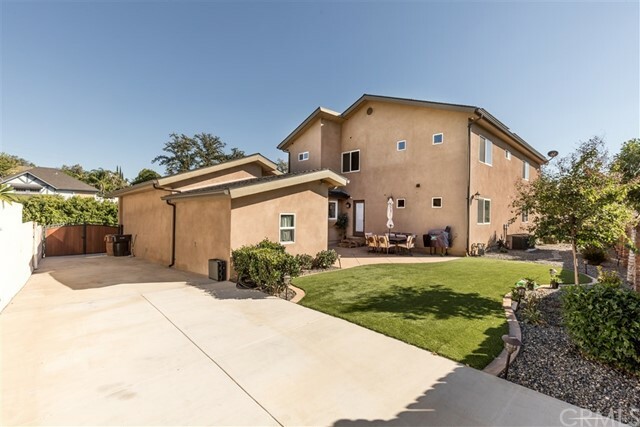 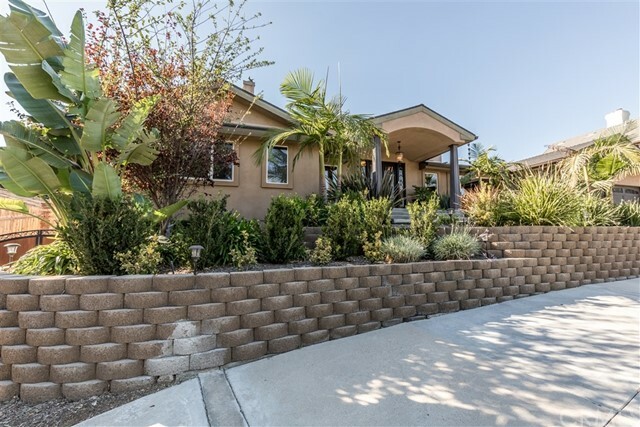 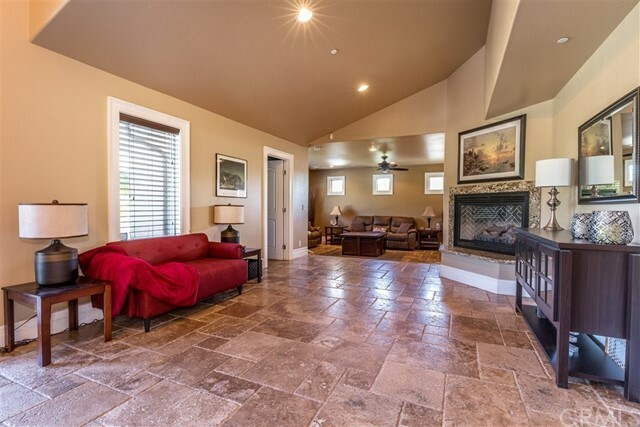 Welcome to Yorba Linda’s most sought after custom built estate. 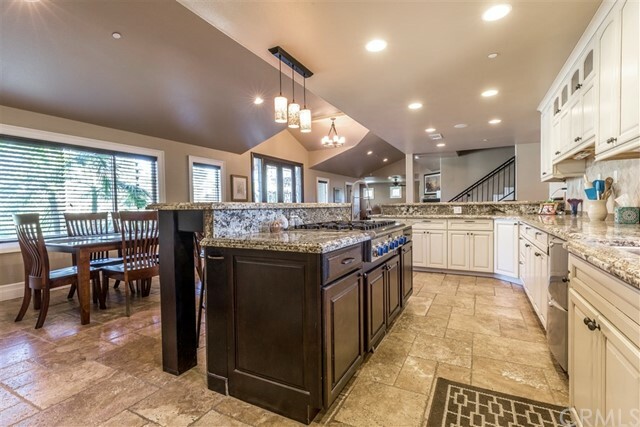 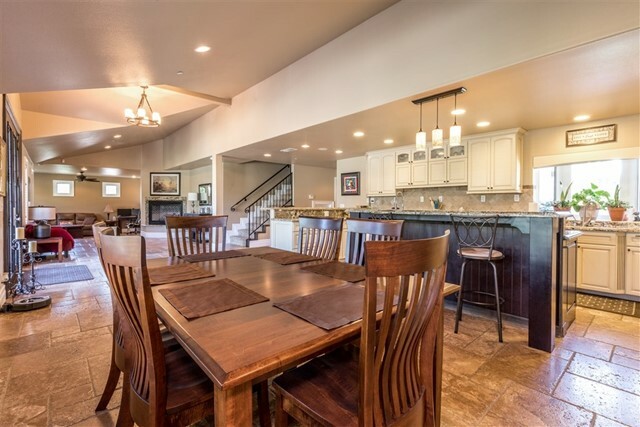 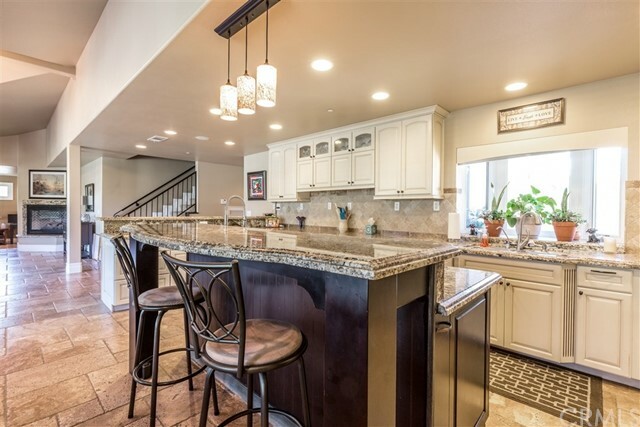 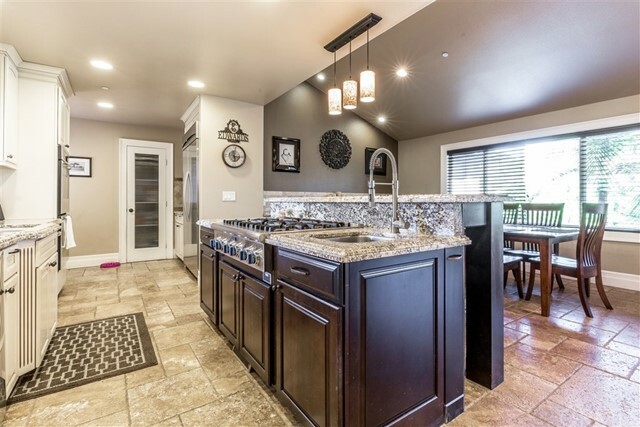 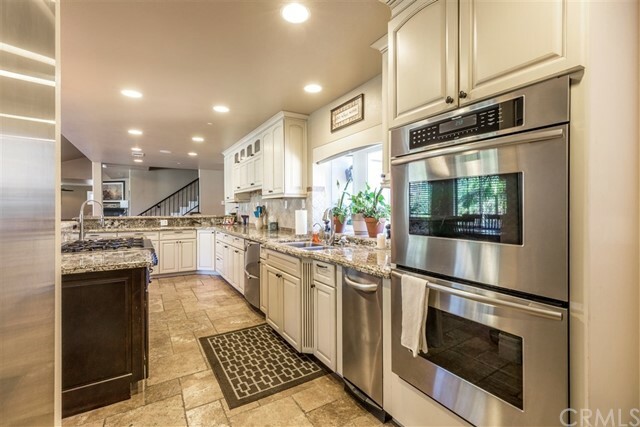 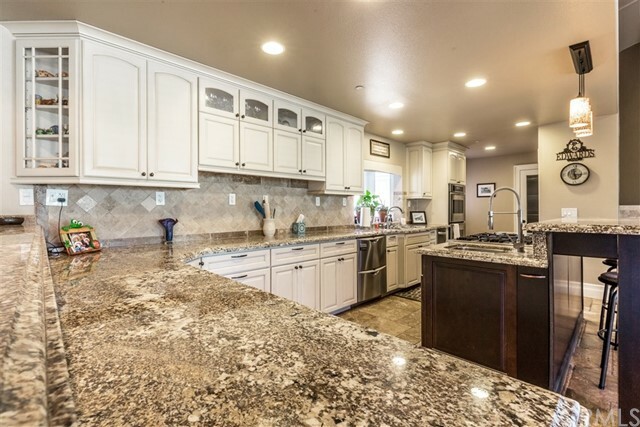 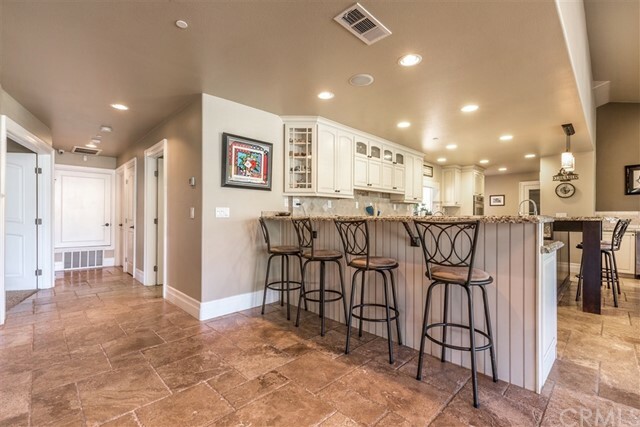 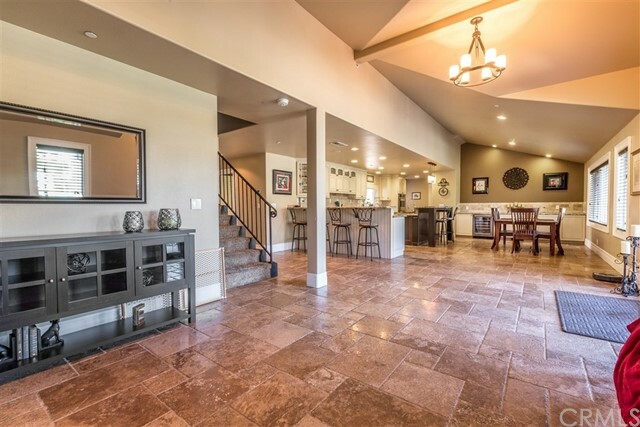 Rebuilt in 2011, this home includes a gourmet kitchen complete with chef's-grade appliances: Thermador 6-burner cooktop, sub-zero refrigerator, retractable Viking exhaust fan, double ovens, wine fridge & walk-in pantry! 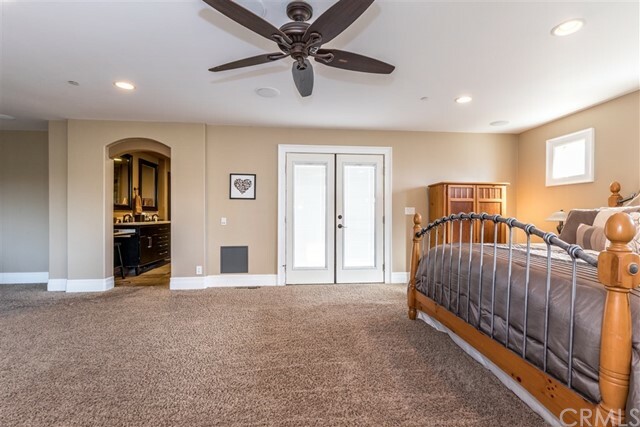 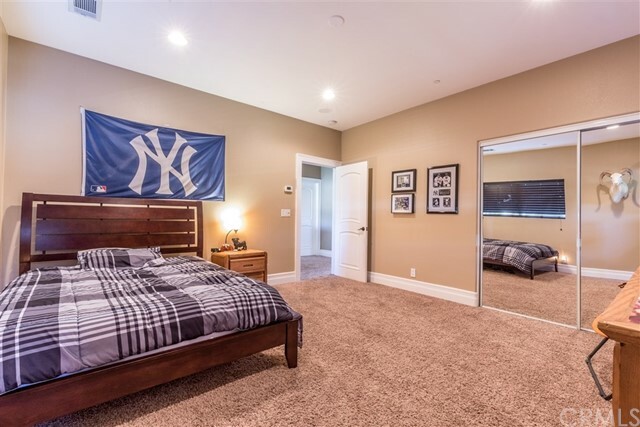 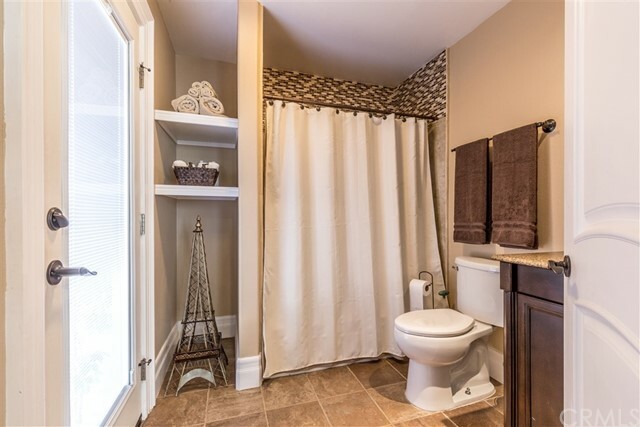 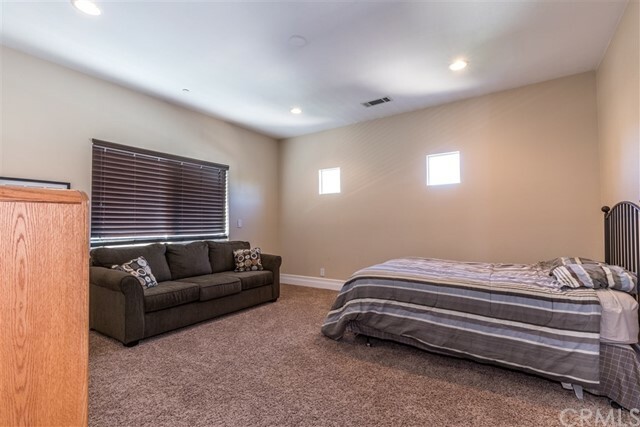 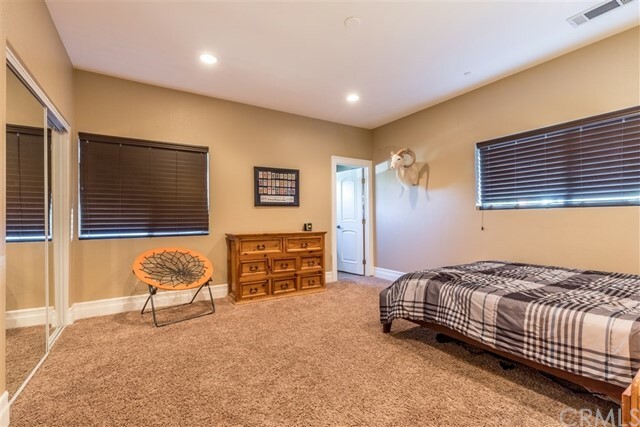 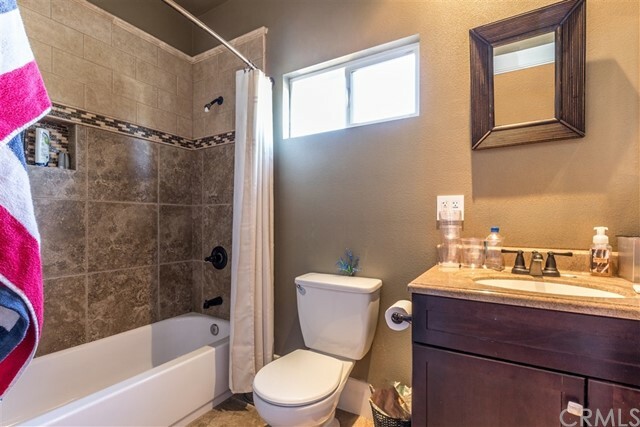 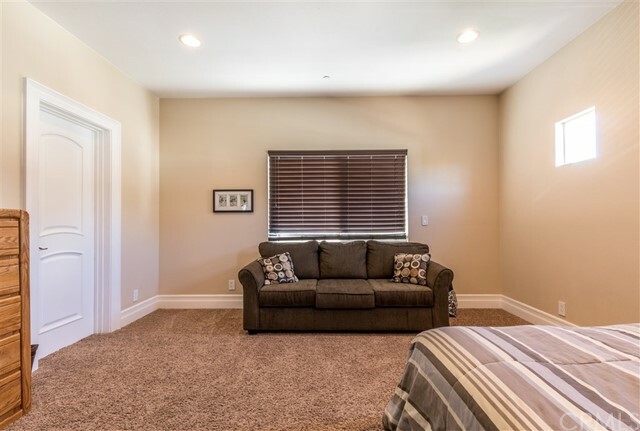 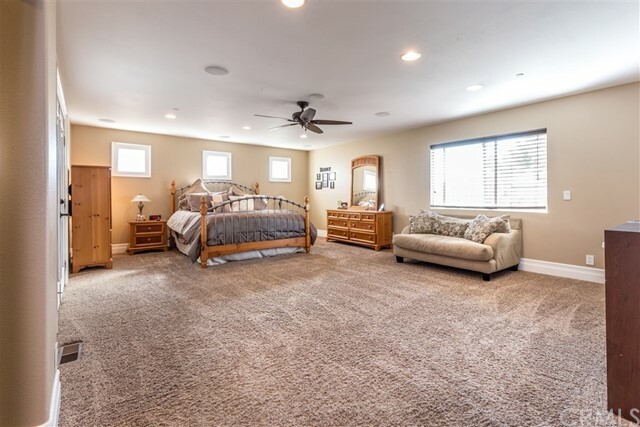 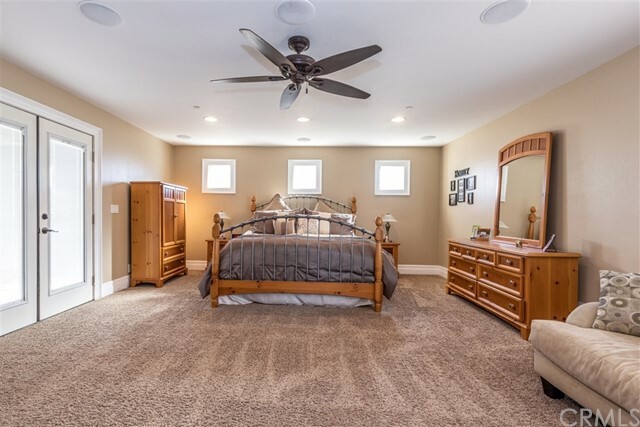 All four bedrooms include en-suite baths, with the first-level master suite equipped with private balcony, walk-in closet, and a spa-quality bathroom. 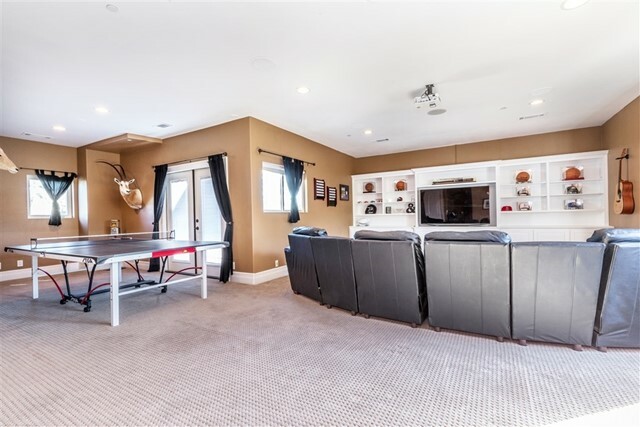 The theatre/game room, with a suspended ceiling projector with surround-sound, wet bar & private balcony. 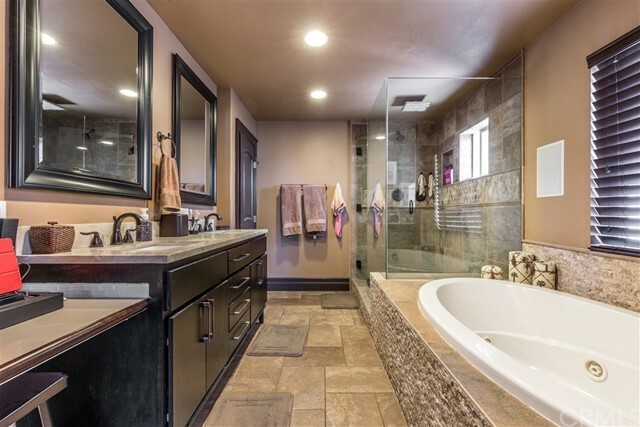 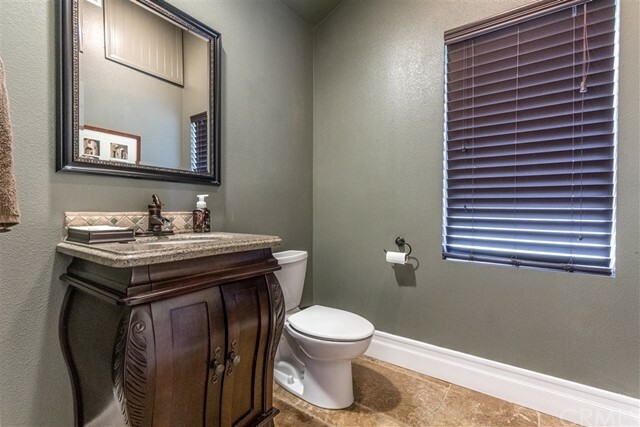 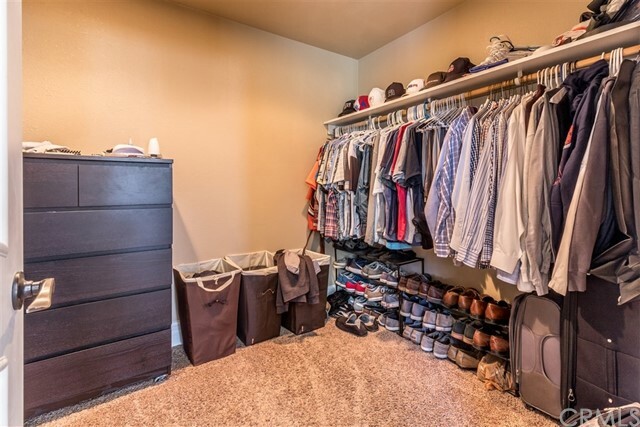 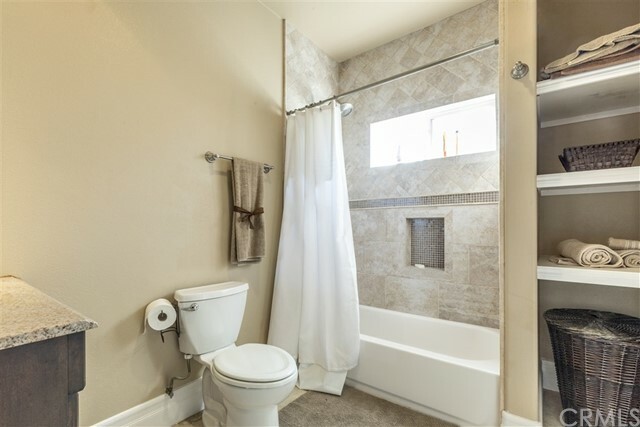 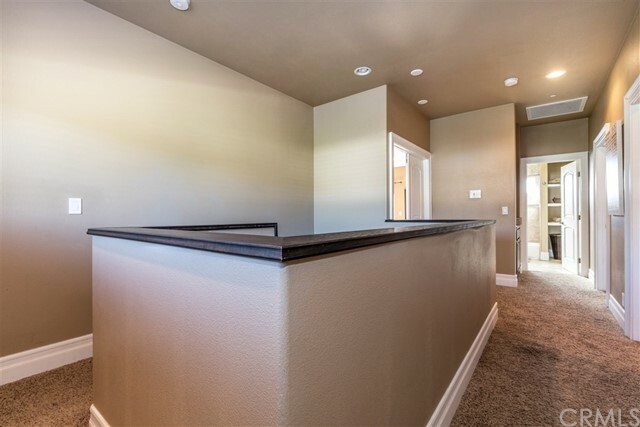 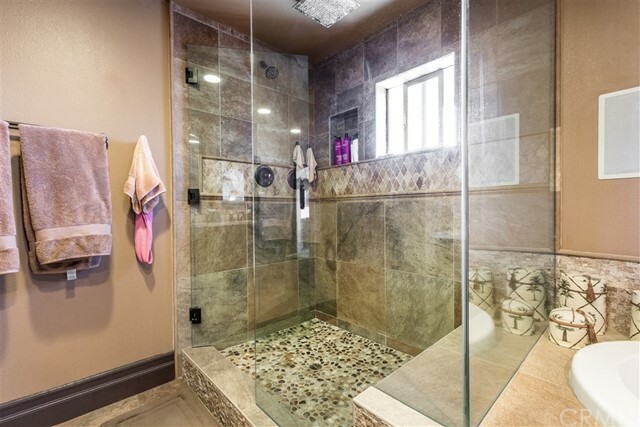 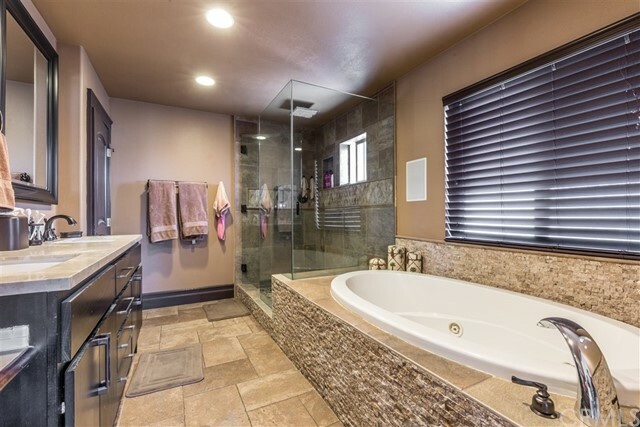 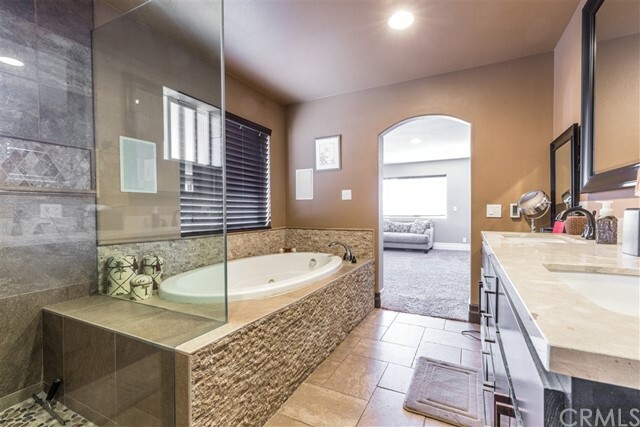 OR, this space could easily be converted into two additional bedrooms and bath! 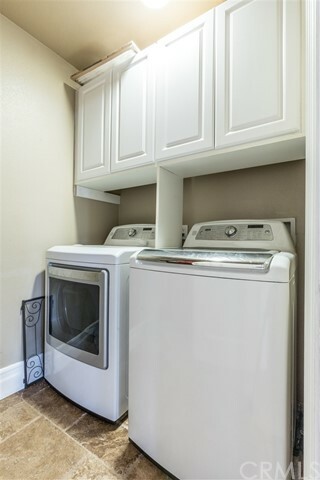 The great room, powder and laundry rooms are conveniently located on the first level, as is a secondary bedroom. 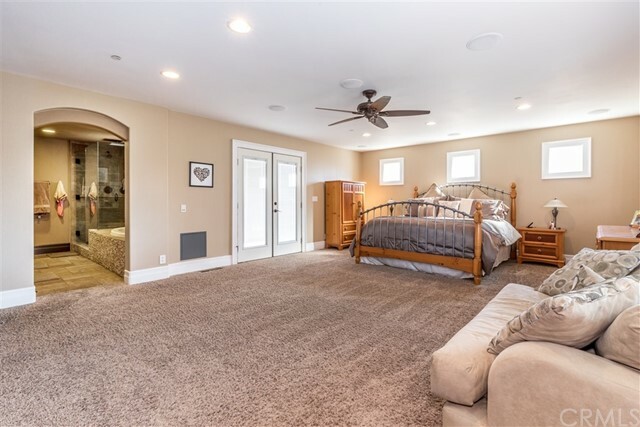 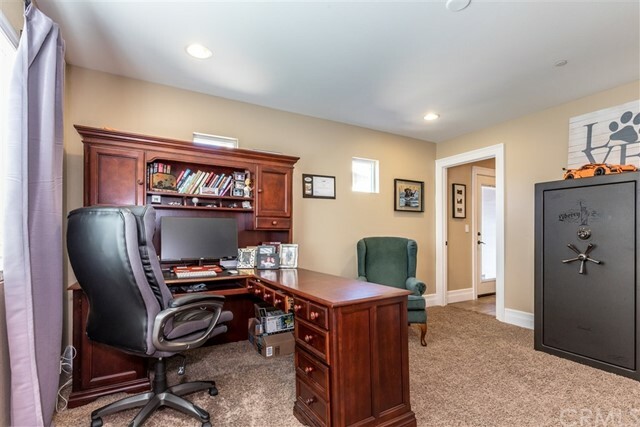 In addition, there is a 340 square foot maid's quarters with kitchenette and separate entrance, plus an 1800 square foot attic for additional storage. 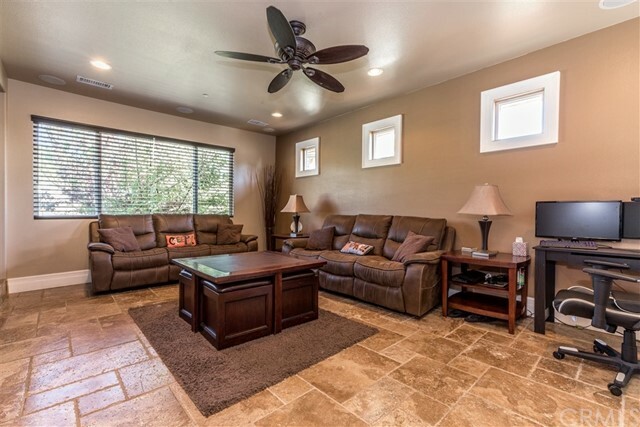 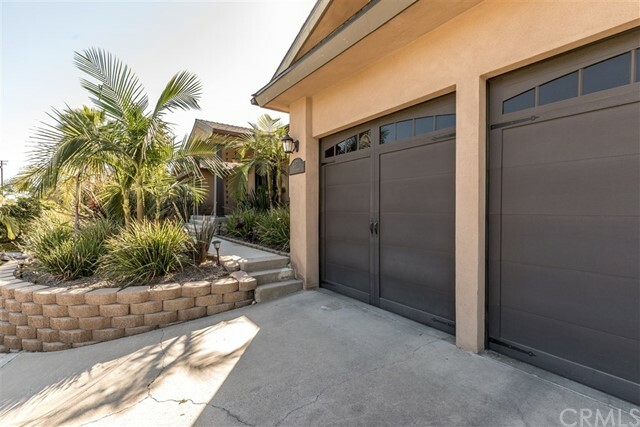 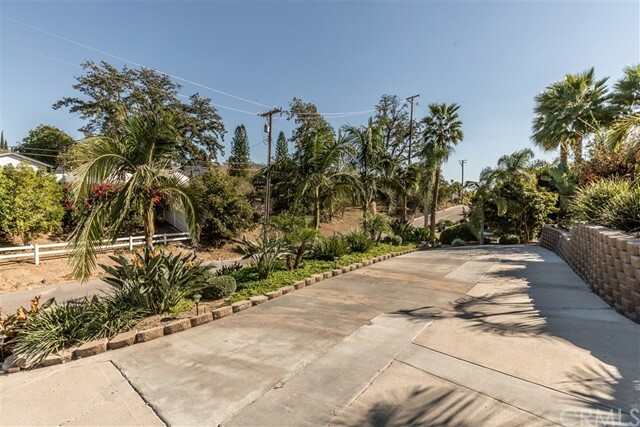 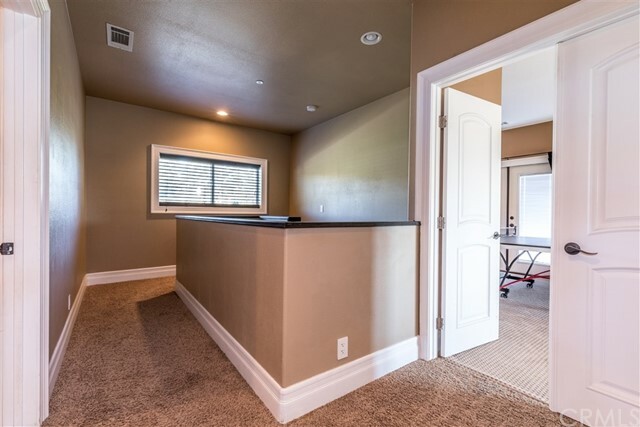 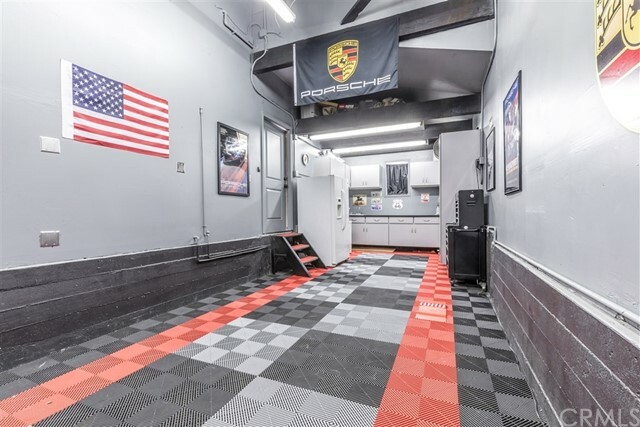 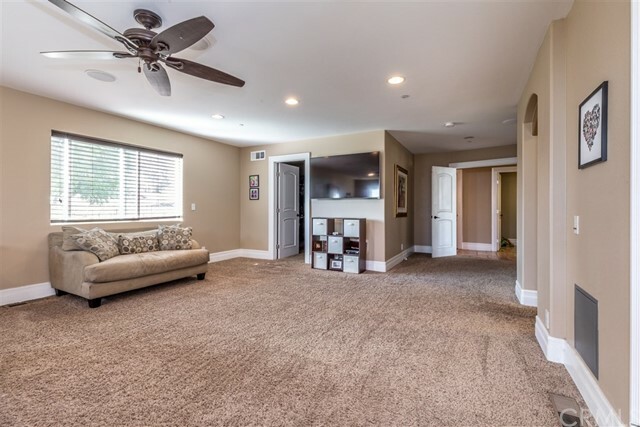 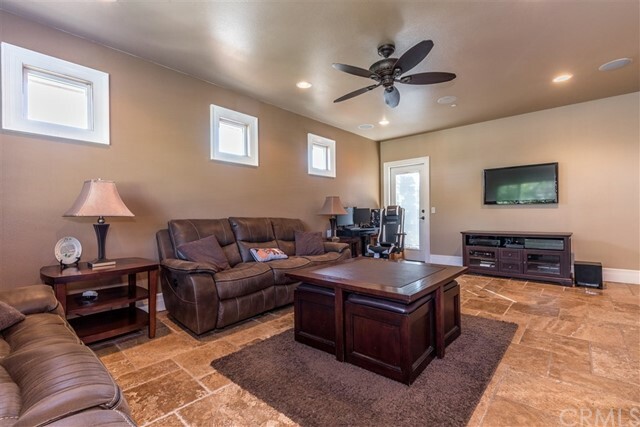 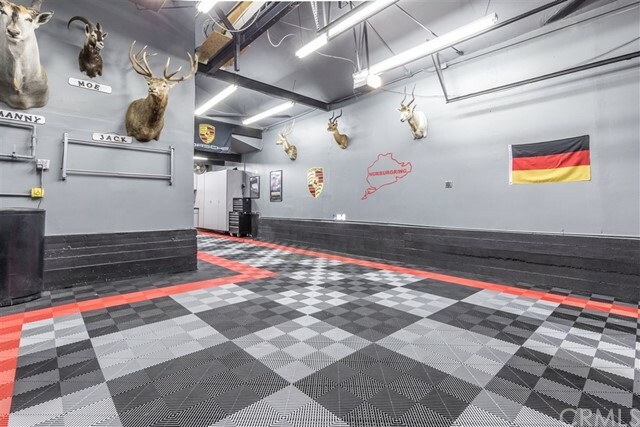 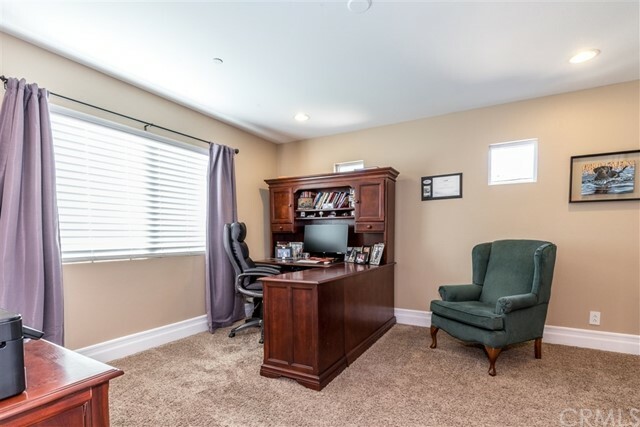 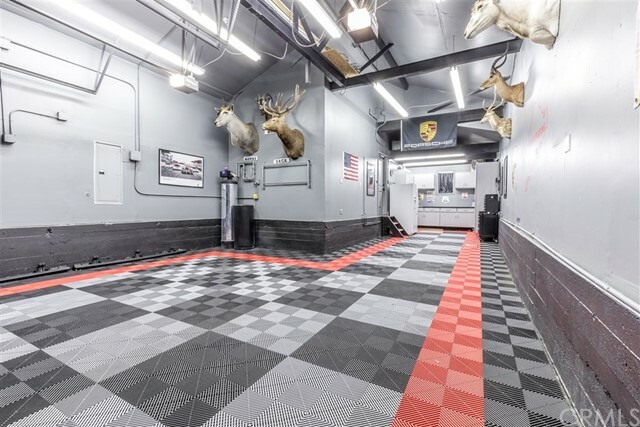 Outside, the three-car garage includes a workshop, adjacent RV parking with separate sewer line, and two gates at the rear of the property for easy access to your boat or RV! 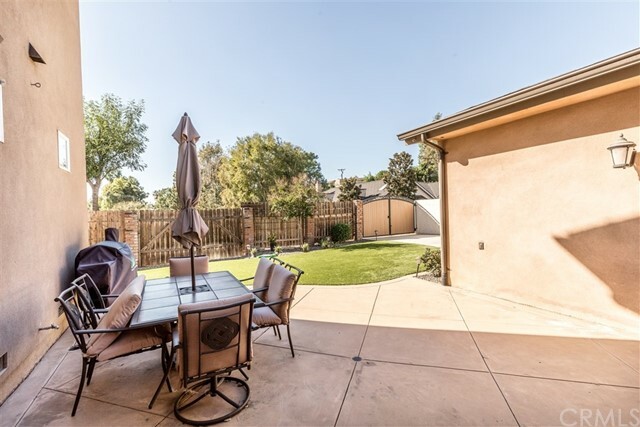 The back yard deck is a perfect area for a loggia with wood-burning fireplace, and is pre-wired for a flat-screen TV. 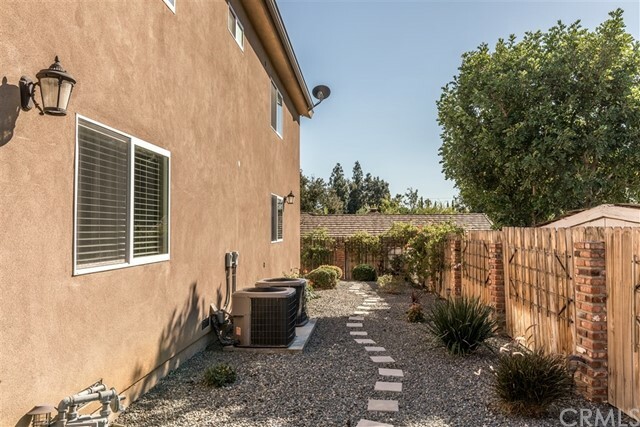 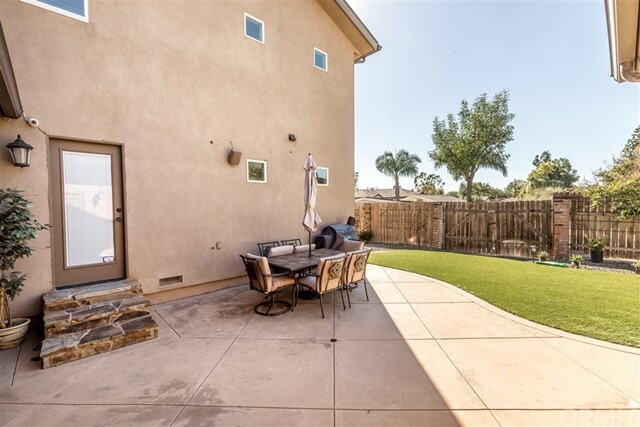 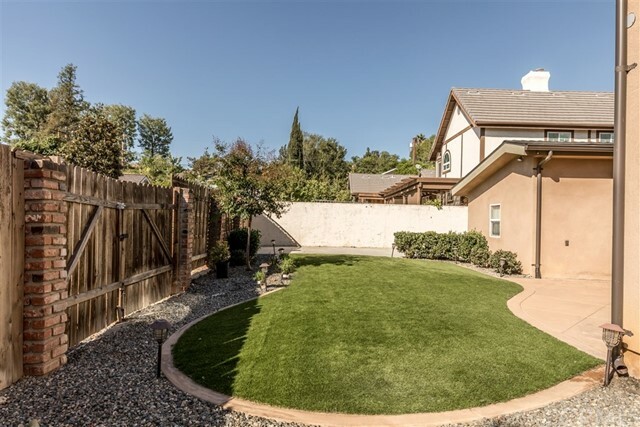 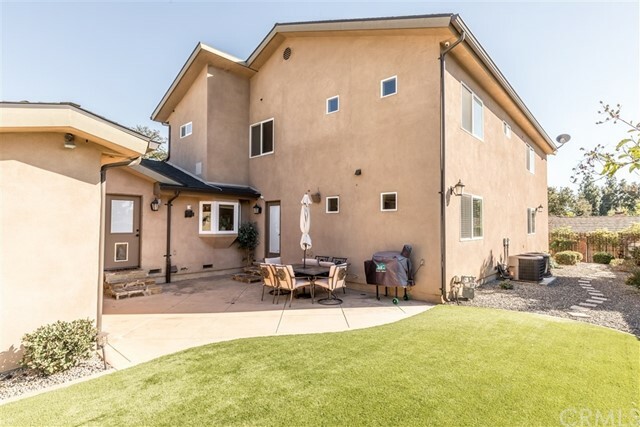 Backyard has new wrought iron/wood customs grates all around with professionally designed backyard landscaping with a new patio area with artificial lawn and water friendly plants.